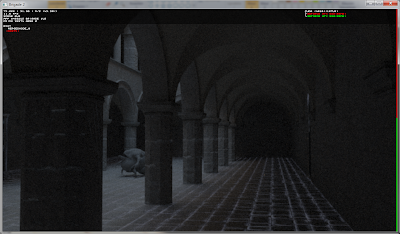 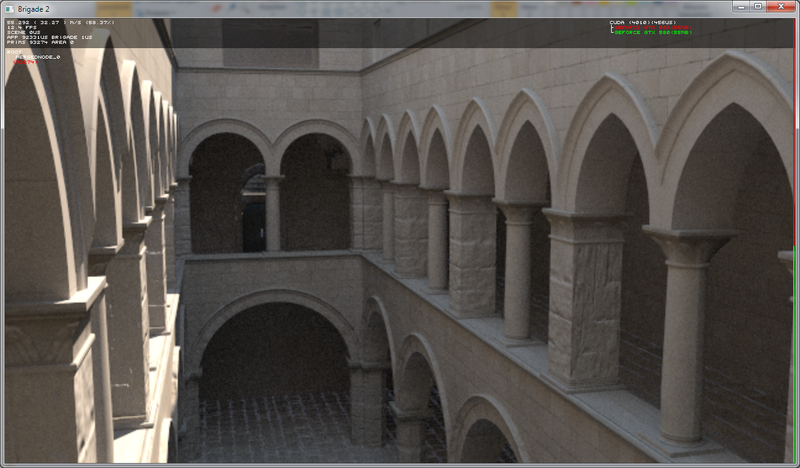 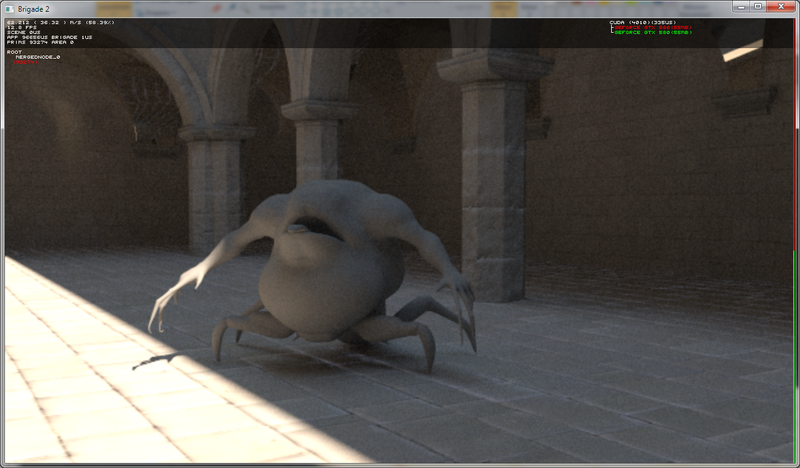 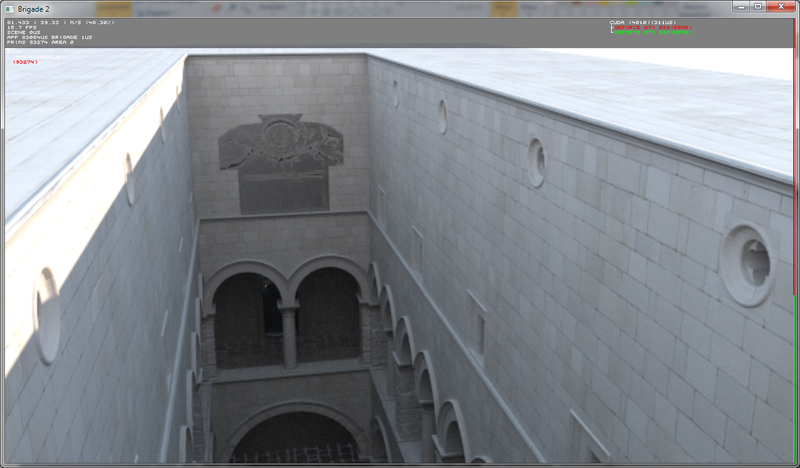 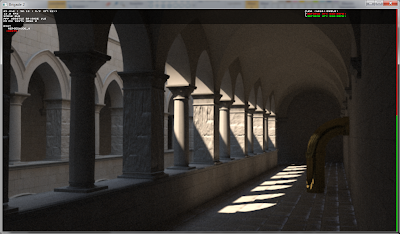 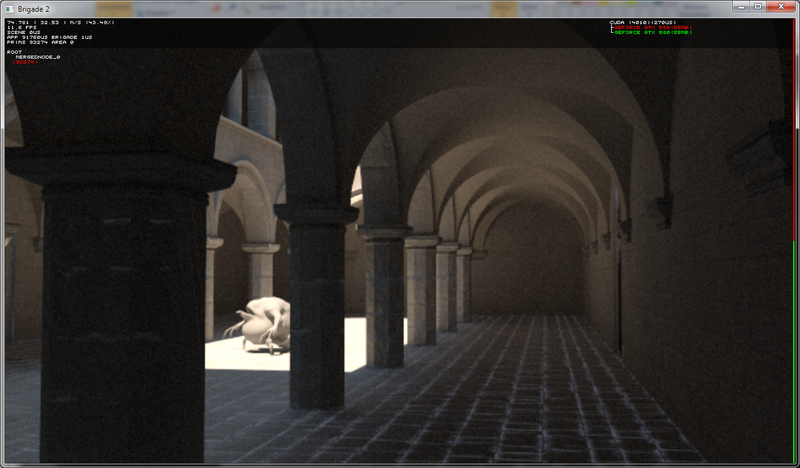 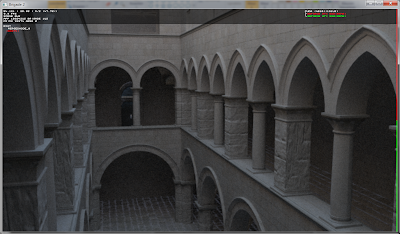 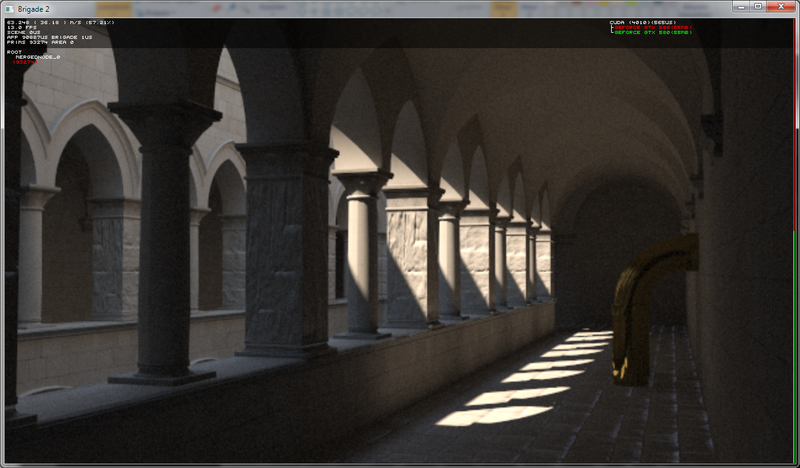 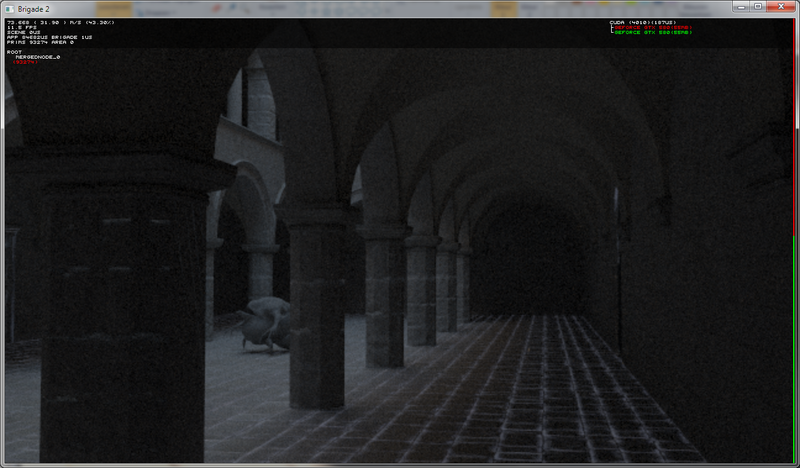 Ray Tracey's blog: Sunny real-time path traced Sponza! 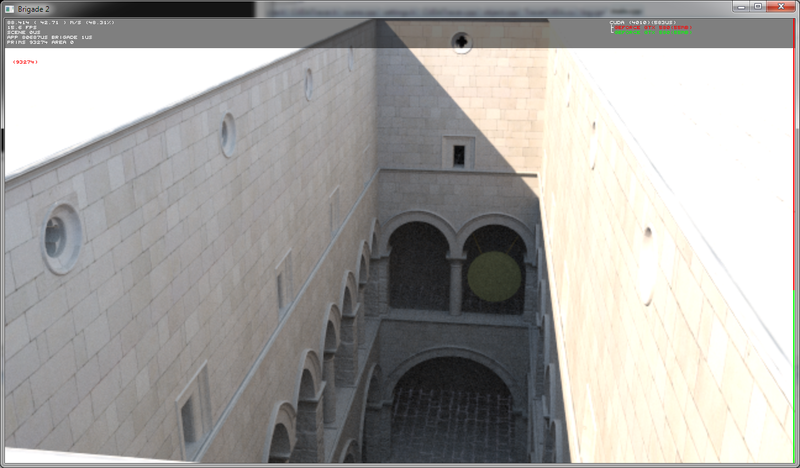 Five years ago if you told me you'd be path tracing hundreds of thousands of polygons in realtime within the near future I would have looked at you funny and walked away. 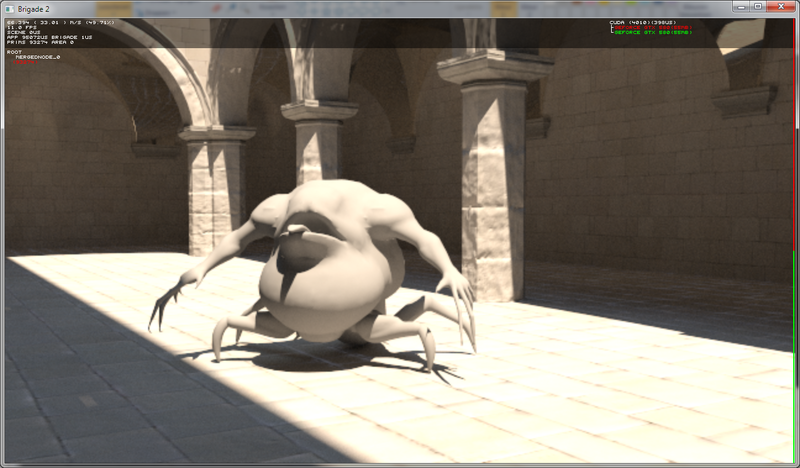 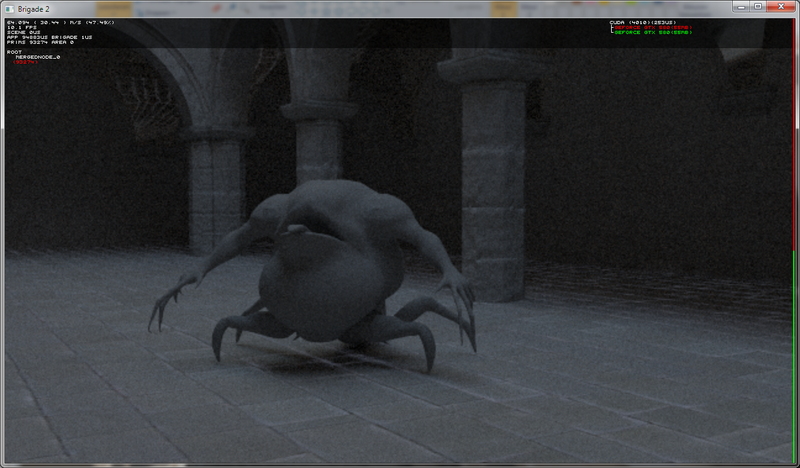 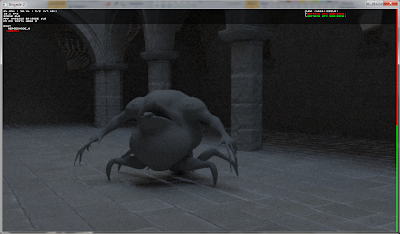 yay, seeing my model in Brigade is inspiring! I'm working on some new stuff(environments) specifically for Brigade. 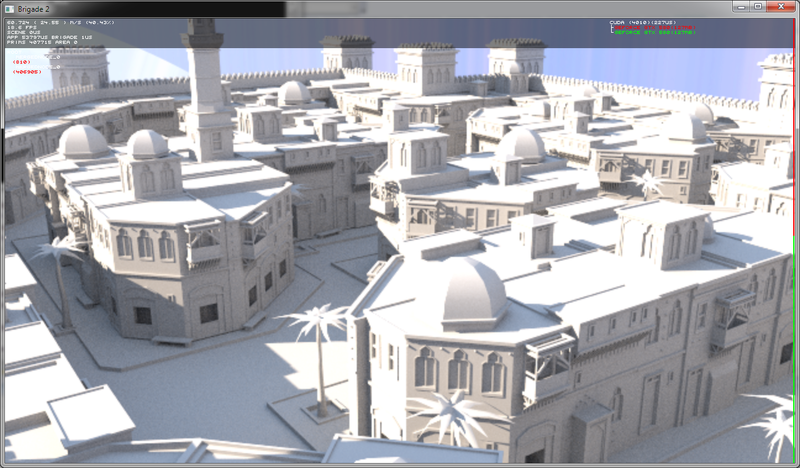 Btw, can you light up one moment: any plans about "Brigade Free SDK" (like "UDK" or "Cryengine3 Free SDK") - e.g. 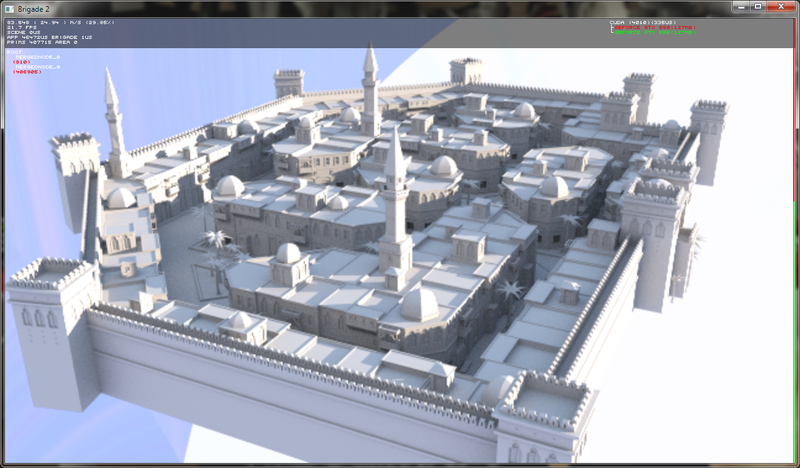 public avalible toolset, that can be used for commercy (with 20-30% royality to toolset owners) and so on? Lex4art, I can't say for sure at this point, the details for Brigade licensing have yet to be determined.